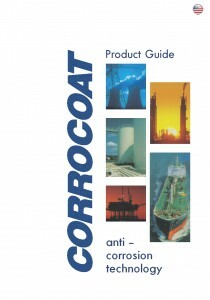 Corrocoat’s anti-corrosion technology gives you a unique tool to combat the effects of harsh operating environments. The combination of high performance composites and mechanical engineering expertise gives you the upper hand in the fight against corrosion. Corrocoat products and services provide peace of mind to the world’s most demanding industries – from oil refineries and offshore rigs to water treatment works and nuclear power stations. It pays to make Corrocoat coatings your first line of defense in the fight against corrosion.